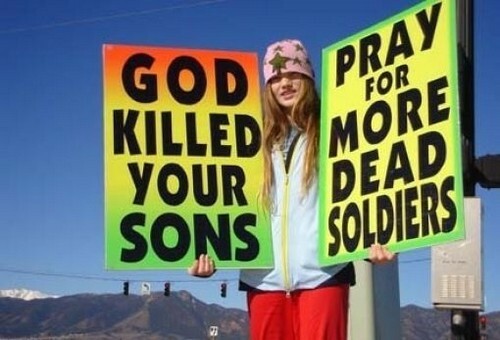 Why would I be grateful for the Westboro Baptist Church, you ask? 1- They are known to most Americans as the anti-American, anti-soldier church for picketing soldiers' funerals, making them hated by most of the country...and the world. 2- They are known to hate gays and are now picketing Maryland for making gay marriage legal in the state. They have now successfully linked being anti-american with being anti-gay! The gay community could not have done a better job linking the two ideas. 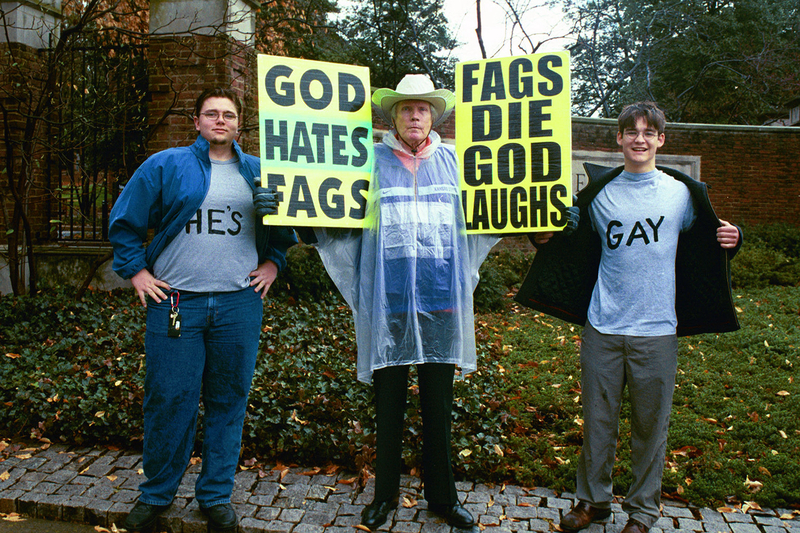 Let's help them spread the word...being anti-gay is very un-American! !